Do you need Custom Software Development Services? As a member of the gas an oil industry in Houston, Texas, you know the struggle of finding a software program or system that covers all your business needs. When you purchase an off-the-shelf software system, you run into numerous problems. One problem with an off-the-shelf software system is that the program might not be able to integrate all the information you collect. Does your software system allow your exploration records to incorporate your petroleum product marketing? As a result, do you have a different software program for extraction, refining, and customer documentation? Either option is time-consuming as you adjust to fit the software options that you have. Another issue with an off-the-shelf software system is that the software products are not able to manage and measure information that is being tracked by the gas and oil industry. If you are not able to track real-time data from the pipelines and mechanical equipment that is out in the field, then you are not able to optimize your field service management. In addition, you are not able to minimize downtimes from system failures. When you are not able to monitor your production with real-time tracking, you must manually monitor your equipment. With a large operation, this manual operation will require numerous staff members to physically observe the wellhead conditions, pipeline operations, and report results back to headquarters. How can you eliminate these issues from occurring? A Custom Software Development system designed for your Houston oil and gas services. Designing your own custom software is the best investment you can make long-term to continue your business growth, efficiency, and cost-effectiveness. Energy services software development is more expensive than an off-the-shelf software system. However, a system designed specifically for you can save you money in the long-term. How? 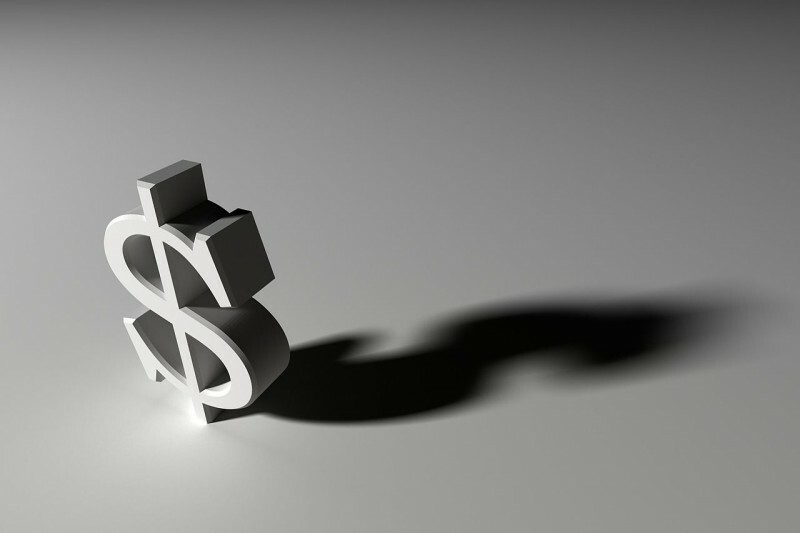 We’ll explore three ways Houston Custom Software Development saves you money. Custom Software Development designed specifically for “you” as a member of the gas and oil industry solves your problems. A team of experts will identify your specific needs and problems and optimize your energy services software development to save you time and staff resources. By customizing your software, your staff can monitor field service management from your main headquarters instead of manually observe each location within your business. Dispatching staff to problem locations will minimize downtime which will save you money. Additionally, by reducing the need for multiple staff to travel from location to location to observe perfectly functioning wellheads, your staff can use their time for other needed services in increased productivity. Custom Software Development is the loading and analyzing data. With an energy services software development system, you can upload data files into the system. That data can then be transformed into a graphical information source that can be utilized to analyze production. This is not something that you can buy off-the-shelf, so there is no cost comparison. However, with production analysis, you can adjust your production schedules, minimize downtimes, and track field service management. All will add to your long-term cost savings. The last benefit of Custom Software Development is more secure than an off-the-shelf software system. When purchasing a software system from a box store, you have the same system as hundreds of other businesses. With that number of people using the same system, it stands to reason that a computer hacker has already discovered how to breach the system, steal records, or sabotage your oil and gas production. The hacking of your system can lead to extensive downtimes, loss of production, and come at a hefty expense. The benefit of Custom Software Development is that a computer hacker will not want to put in the effort needed to analyze a new system and will move on to a system that they already know how to infiltrate. How can you get an energy services software development system designed for your oil and gas industry needs? Houston software development can solve your needs. Contact a professional developer and sit down to discuss your specific needs. Focus on the end results that you are looking to achieve and how your changes can help your customers. With the right customized application development system, you can become more efficient or build your operational capacity. If you are a member of the gas and oil industry in Houston and searching for energy service software development, then look no further than Ayoka. Our Custom Software Development Services will increase your productivity while still maintaining the security of your business. Our custom application development emphasizes local, hands-on interaction, and discovering the needs of the end-users. This makes us ideal for providing increased customization, data analysis, and security to your business through their custom application development. Don’t make energy software development for the oil and gas industry in Houston complicated. If you want expert advice to guide you through the process and help you get the most out of your software, contact Ayoka. We are an experienced industry leader. Call (817) 210-4042 today.